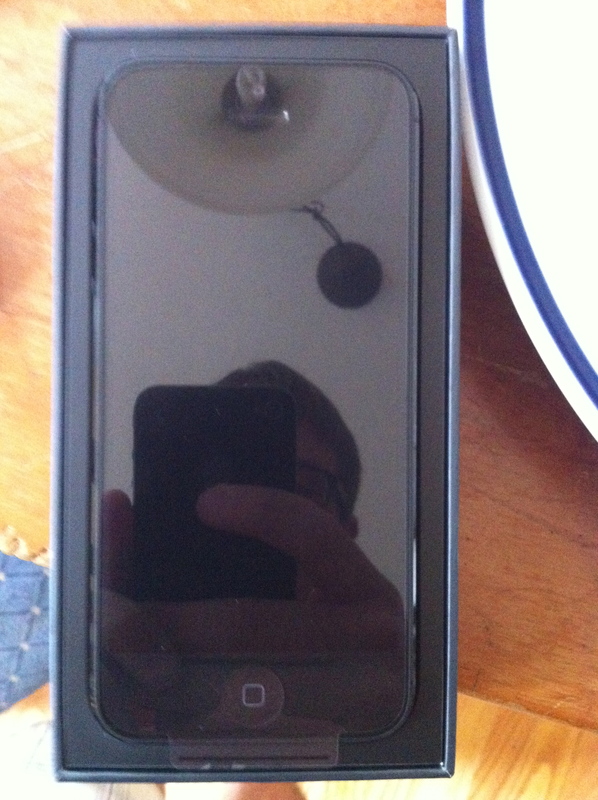 The iPhone 5 has been with it for a little over a week now and I think it would be a good time to review it. So let us dive into the best iPhone ever made in our review. There is no doubt that the design is completely new. The form however is from the iPhone 4 we saw in 2007. However the design brings back the glorified aluminum back as I loved in the original iPhone. It seems to make the phone feel more business type than the older iPhones. The phone boasts a thinner design. In fact it is currently the thinnest smartphone you will be able to find on the market. The new iPhone also boasts a sort of shinny coating on the sides of the screen near the aluminum antennas which you don’t think would be so important but it actually makes the screen look even better. The headphone jack has been repositioned to the bottom with the new lightning connecting and improved speakers. Yes you also get a new 4 inch retina display which we will get into this more below. The hardware is what makes it and we will get into a more in depth detail look at all of the hardware in individual little sections. For a summary all of the hardware is new to me it seems. You have a new LTE radio for AT&T, Verizon, and Sprint for the US and many more for overseas. You also have of course the new 4 inch display with 33% more color contrast and yes it does make a big difference. 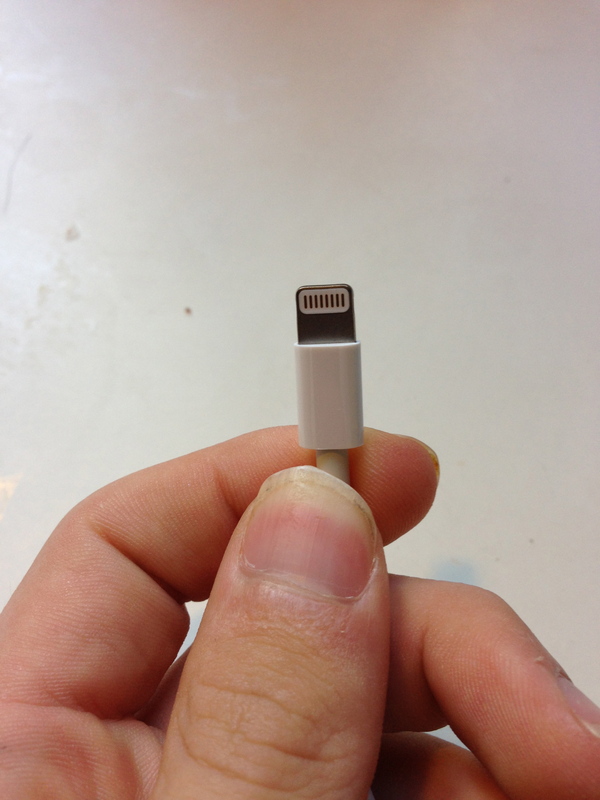 The new lightning connector is actually not bad and companies are already working on cheap adaptors and products that have the new connector. The speakers have been improved taking on sort of the style of the original iPhone with the wholes in the bottom. 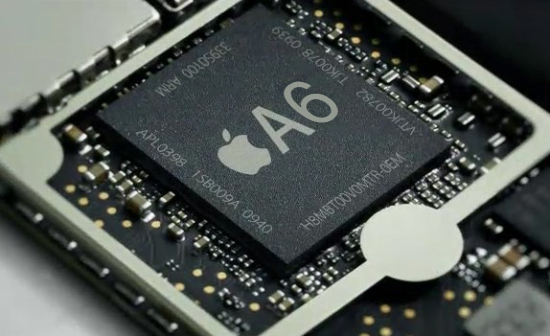 However the A6 chip is what makes this phone shine making it lightning fast. So with the basics covered lets get down to each thing individually. A lot of people were disappointed when the iPhone 4S did not get LTE. However LTE wasn’t even in most places and at the time there was no need to rush to put it in. Now with LTE expanded in countries and growing in the US with a great number of Android phones running on the network pushed Apple to include LTE in the iPhone 5. 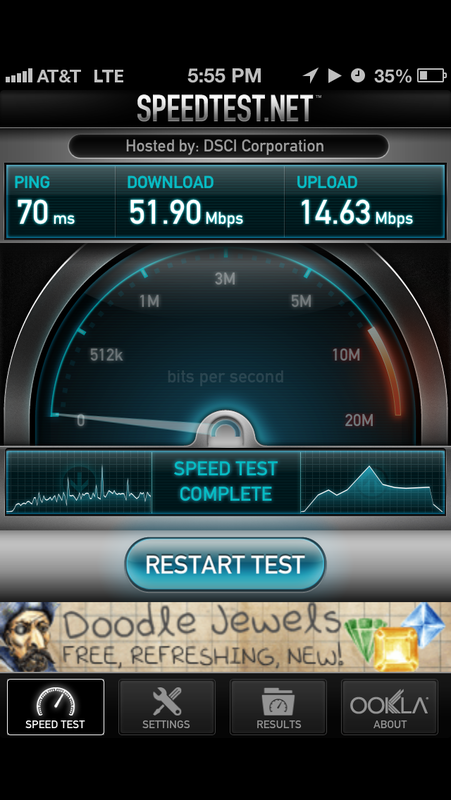 The speeds for me on LTE got up to 70 MBS as shown in the picture above. However speeds will vary because of number of phones on the network, coverage, and the network provider. The iPhone 5 was the first iPhone ever to get a screen increase. Honestly I wish I could say that it is amazing but it won’t come to life on Apple’s end for at least another year. iOS 6 was finalized before the event so nothing like on screen widgets or interactive wallpapers which are seen on Android phones happened. It probably will happen with iOS 7 next year for Apple and the main apps. For right now the screen is dependent on developers using the extra space for their apps. It is extremely annoying to used letterbox apps especially when they use the keyboard. A lot of people were angry when Apple decided to change the dock connector it has used sense 2003 on it’s products. However this was a good decision. To make the device as thin as it is and to fit a bigger battery this needed to be done. The phone could not have been this thin and have as great battery life without using the lightning connector. Also don’t forget the best part: It’s reversible so it fits either way. The battery life of this phone is simply amazing. I am able to make it last a full day with heavy usage and in places where I will be honest service isn’t that great. Playing games will drain the battery faster than surfing the web or listening to music but I am getting the expected battery life. The camera is basically the same thing as the iPhone 4s same number of megapixels and all. Apple improved the video stabilization. The panorama feature is very very cool but is also on the 4S with the iOS 6 update. There is only one thing to say about the A6 chip and that is HOLY FAST. Maybe this is because I have been using an iPhone 4 for a number of years but the A6 in the iPhone 5 is faster than the A5X in the new iPad! It is truly amazing. I can launch apps and they will be open almost instantly no matter how big the app is. Apple did very well with this chip and the speed shows how much work they put in it. I am not going to say a lot here because I am working on a separate review for iOS 6. However the iPhone 5 runs iOS 6 very well. 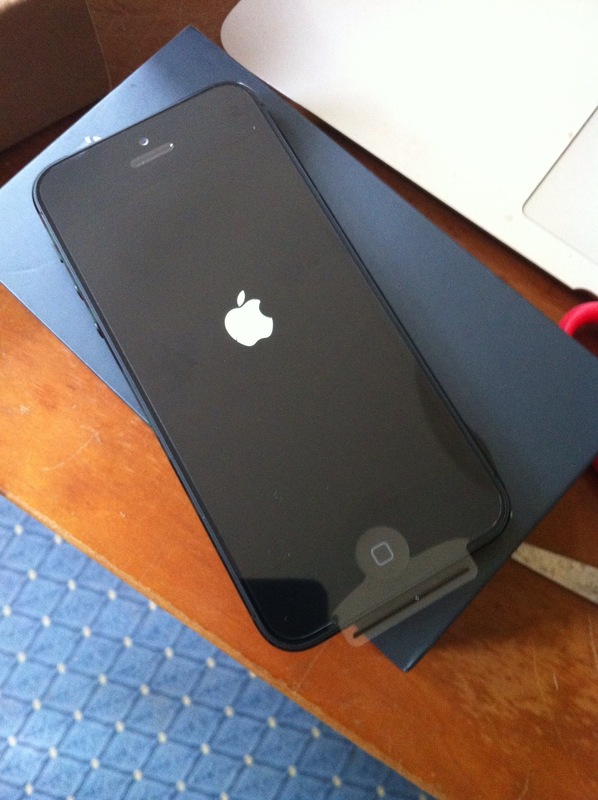 If you have an iPhone 4 or any phone with an upgrade I would rush out and buy the iPhone 5. It’s crazy thin and amazing in design. However if you are locked in contract with the iPhone 4S or some other phone and you can live without the speed and LTE then stay away for a generation and wait for the iPhone 5s. ‹ PreviousHow do you like your iPhone 5?? ?